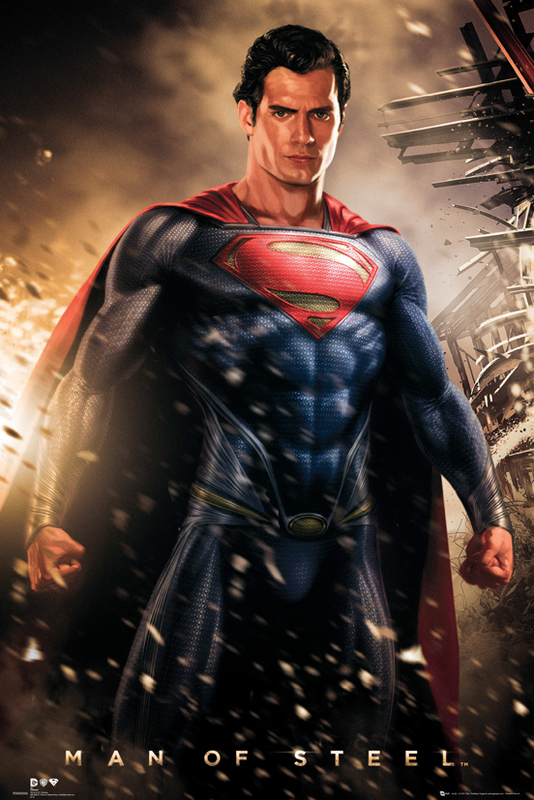 Warner Bros. released a new trailer for Man of Steel debuting new footage featuring more Kryptonians. Watch the trailer after the jump. The trailer looks good but there is something inside me that worries a lot for this movie. Can a very serious take of Superman really work? Maybe we will find it out for ourselves as the movie premieres on June 14, 2013 to be distributed by Warner Bros. Pictures.